We know that people need affordable towing service. That’s why Denver Super Towing works hard to provide the best cheap towing in the great state of Colorado. But the phrase “cheap towing” gets tossed around a lot. So let’s break this down a bit. One of the many dictionary definitions for cheap is, “charging or obtaining at a low price”. Yeah, we got that covered when we say we offer cheap towing. We consistently offer our customers the best combination of next level service and cheap tow trucks. Unfortunately though, sometimes folks in the towing industry read the wrong part of the definition. That is, the part that reads, “of inferior quality or worth”. The fact is, there can only be one cheapest towing company and some businesses get stuck chasing the lowest price so they can be crowned king of the cheapest tow trucks. Our team pursues cheap towing as a standard but relentlessly chases down excellent service as our way of separating the Denver Super Towing team from the rest of the competition. We pay our Denver towing professionals a fair wage while still offering our customers a surprisingly cheap towing service. We have seen other companies chase the bottom too hard and it has a negative effect on their drivers and their service. When a driver knows he has to clear a certain number of customers just to make a living wage he can’t help but drop in service. That means you get rushed which means mistake happen which may end up costing you a lot more money down the road. So much for cheap towing. At Denver Super Towing, we have the confidence to charge a fair rate. This confidence comes from the fact that we know we offer the best service in the Denver towing market. And while you can cut corners to get the title of cheapest towing service you can’t cut corners and still provide the best towing service. While our name honors our hometown of Denver, we still offer cheap towing throughout the metro area. Our service area includes Lakewood, Englewood, Aurora, Arvada, Littleton, Commerce City, Brighton and Parker. Expect you to be a human compass. Yeah, we know the mountains are west but you can’t always see those suckers. Give us the best description of your location and we can handle the rest. Expect you to wait several hours. This can be another side effect of chasing the title of cheapest towing company. Sure, they might charge only half as much as the other guys but you pay for that in other ways. With Denver Super Towing you get cheap towing that doesn’t make you wait for hours. Expect you to be a mechanic. Maybe you need a cheap tow but maybe you just need a jump. We know you may not know the difference right away but our team of professionals will. We put the assistance in roadside assistance. 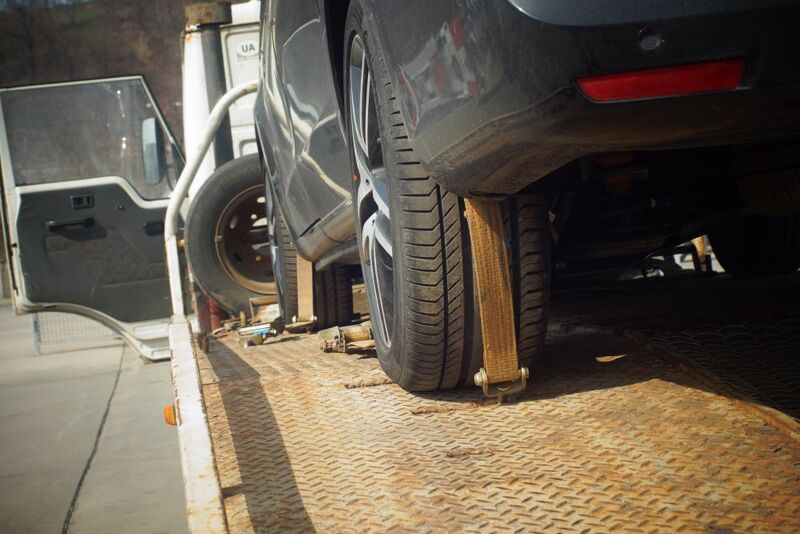 Give us a call and our towing team will evaluate the situation and make the best decision with you. Don’t go with the guys that can only compete on price. While we are competitive on price we dominate the competition when it comes to service. Go with the best cheap towing in town- go with Denver Super Tow. Give us a call today at 720-800-6161 and let us show you how cheap great service can be!